Difficulties in crude and products will keep major players in the red, Stifel says. A “downright ugly” year for tanker owners will see a round of losses for major players in the second quarter, according to Stifel. Struggles in both crude and products come despite positive signs of rising consumption, higher production and elevated scrapping. 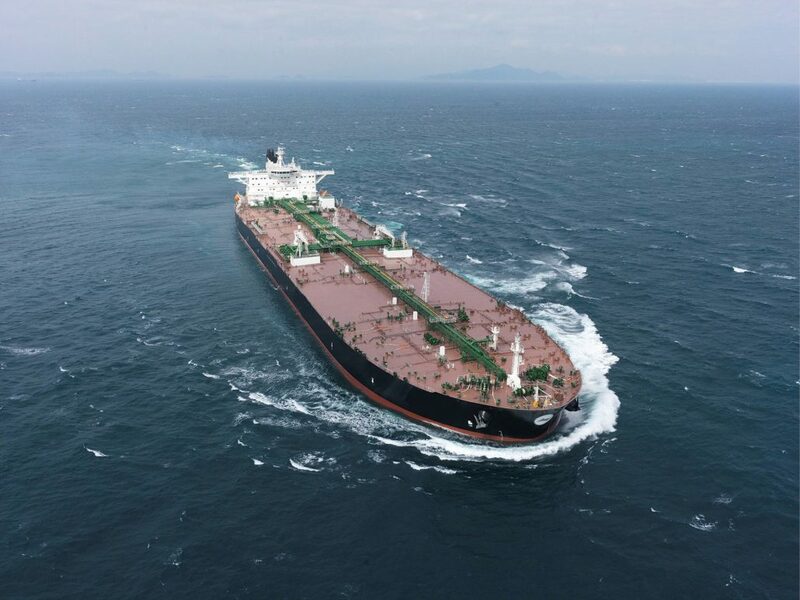 Stifel analyst Ben Nolan is forecasting losses for all five tanker owners under his coverage in the three months to the end of June. He is also projecting full year red ink for Ardmore Shipping, Euronav, DHT Holdings, Tsakos Energy Navigation and Scorpio Tankers. “Thanks to more Opec production, low inventory levels, and eventually positive implications from the IMO emission rules, we do believe the worst is behind the both the crude and product tanker market,” Nolan said. However, given the pace of recovery, he dropped his LR2 rate forecast for the second quarter from $13,000 per day to $12,000 per day, and his MR figure from $13,000 to $10,750 per day. For the full year, he is now guiding for the ships to earn $16,250 and $14,000 per day respectively. Nolan’s second quarter crude rate forecasts were eased up a little, with VLCCs now placed at $10,000 per day and suezmaxes at $13,500 per day for the period. For the full year he projects the ships will make $15,500 and $14,875 per day, marginally up on his earlier numbers. “We do expect both categories [crude and product] to improve into the fall and winter on increased cargo demand which should help all tanker equity, but we remain more constructive longer-term on product tanker companies as the industry has stronger underlying demand dynamics and a more manageable supply profile,” Nolan said.